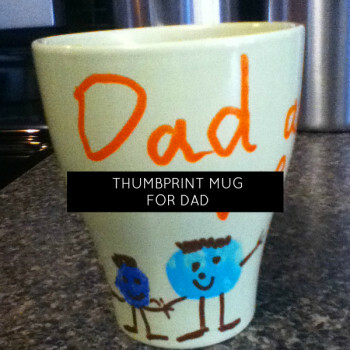 momstown Art and Play and Baby Basics are just a couple of our programs where moms and kids can get creative and make a keepsake handprint and footprint craft. 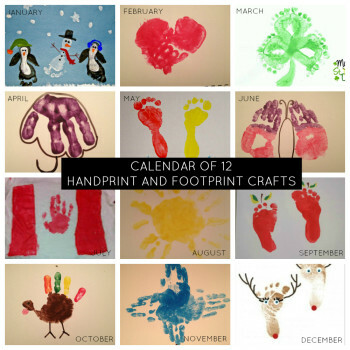 We’ve collected our favourite crafts from each month and created a calendar featuring poems and handprints to celebrate the months of the year! Do you decorate for Valentine’s Day? We sure do! 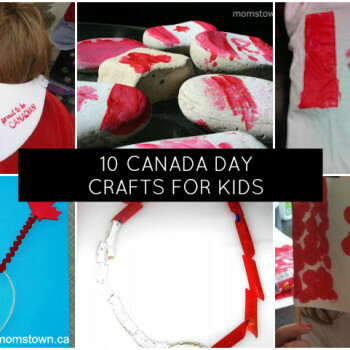 Kids will love to help create decorations like this heart shaped door hanger. A cute addition to any door or hook. My daughter loved making this to decorate her bedroom door and it would be a great craft for a playdate. I’ll admit that my heart melted last year, when this was my gift for Valentine’s Day from my little kindergartener! 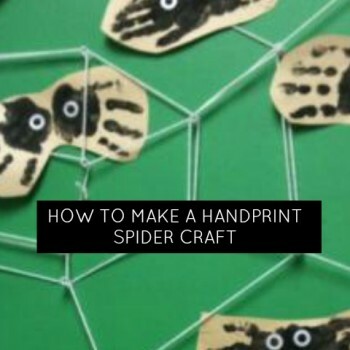 It was just so cute, that I had to share how it was made, with my momstown moms! 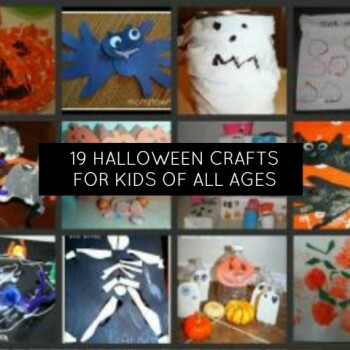 A simple craft that would send Grandma or even a special caregiver or teacher to get some Kleenex for sure! 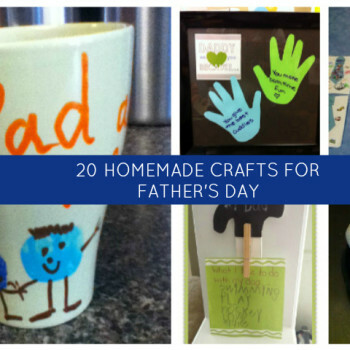 When we asked moms what they really wanted for Mother’s Day, the answer we most heard wasn’t a day at the spa or sleeping in, it was a special homemade craft from their child. 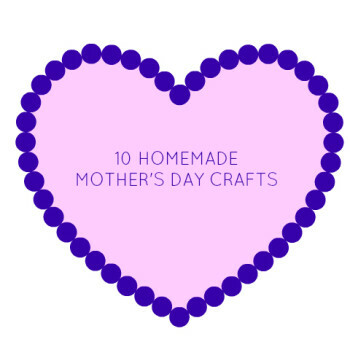 Here are some great ideas for homemade Mother’s Day gifts for mom or grandma. 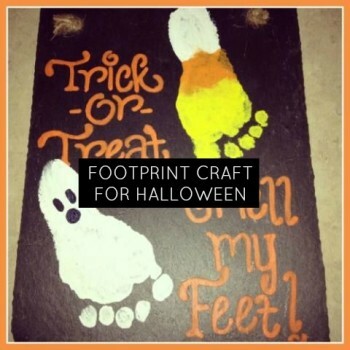 Looking for a Halloween inspired keepsake craft? 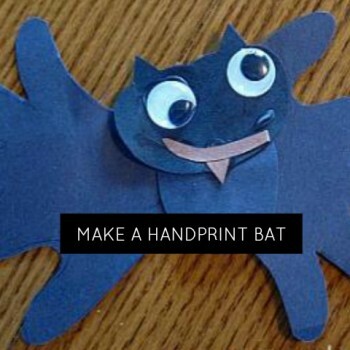 Try this awesome handprint bat!